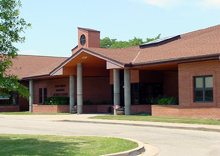 This project is located on the campus of Faith Village, a residential group home development serving the special needs of individuals. 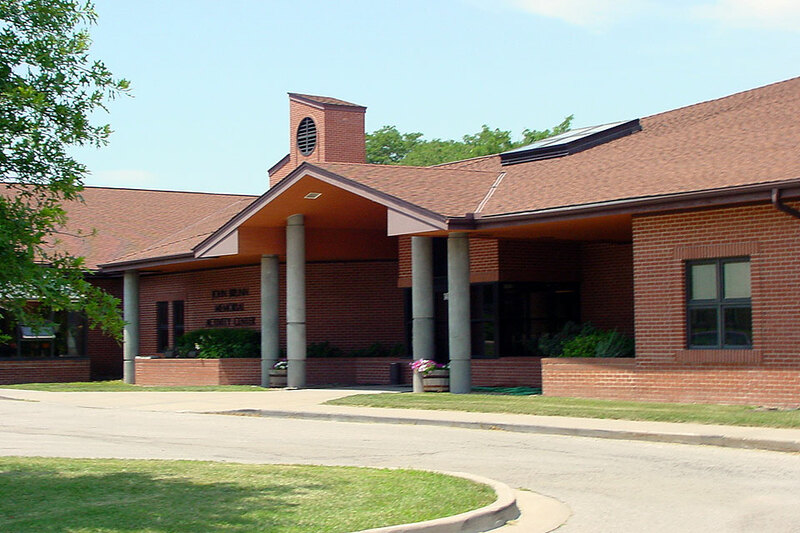 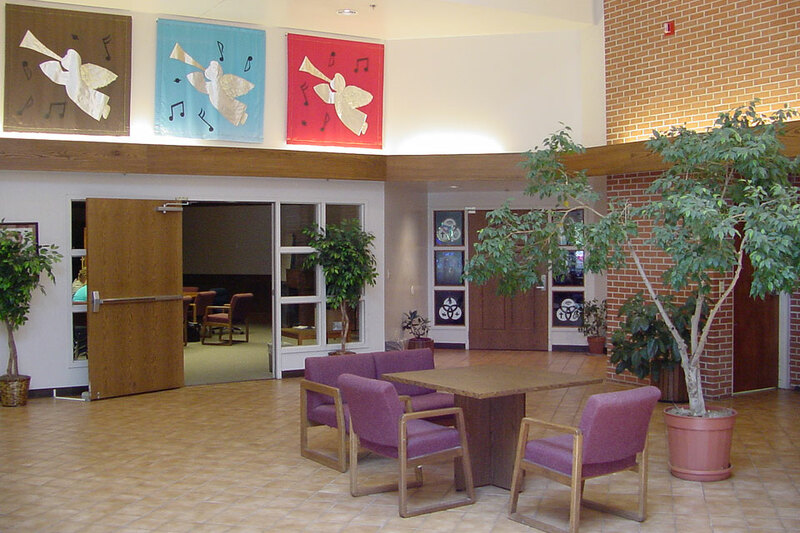 The facility serves as the regional corporate office of the Bethesda Lutheran Home and includes a gymnasium, craft and therapy rooms, a commercial kitchen and dining hall, library, conference rooms, and a resident chapel in addition to staff offices. 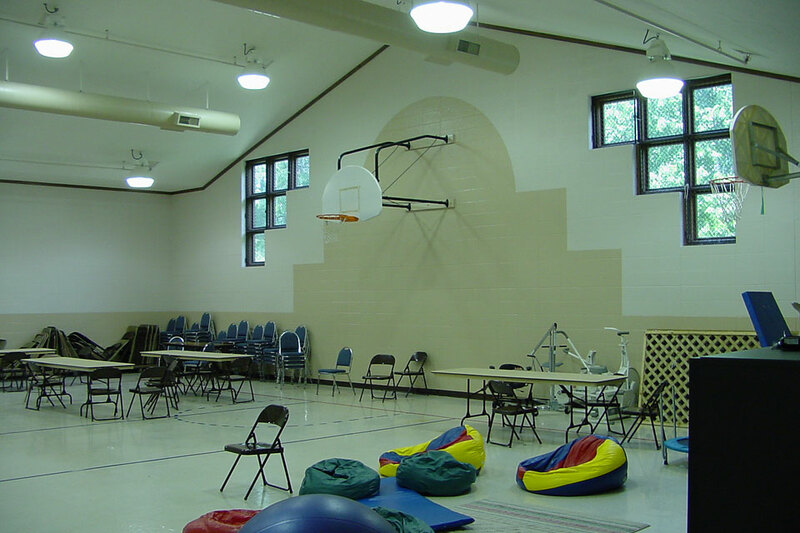 Approximately 16,000 SF. 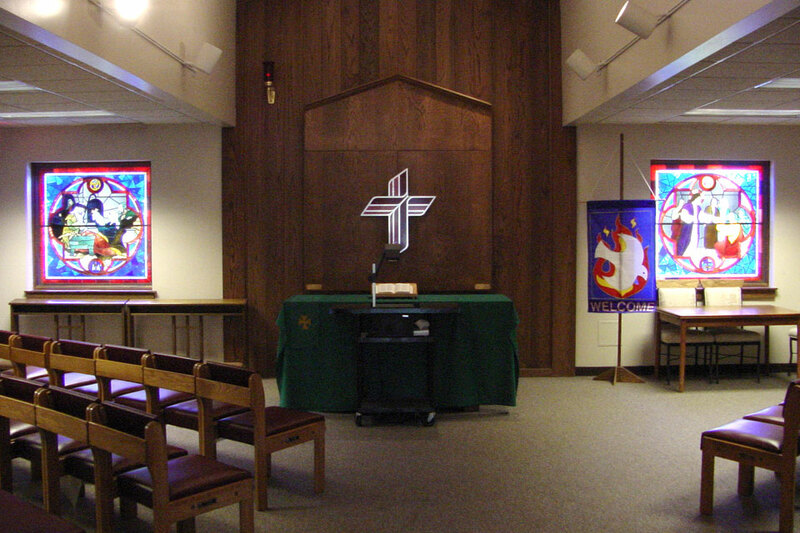 Highlights: Custom stained glass windows in the chapel designed by the residents.